Who is eligible for project submission? Any AVSI company with registered office in India can participate in the Programme. However, Consultants, Distributors, and/or Manufacturers who work with SIs can participate ONLY through their SIs. It is the SIs’ responsibility to clearly state the critical roles played by dominant players. From what domains/industries can we submit projects? How old, or latest should the project be to be eligible for submission? Only those projects that are fully commissioned between April 2016 and March 2018 qualify for submission. How many projects can a company submit? A maximum of three projects across the categories and budgets can be submitted by each company. However, each project can be submitted only once under any of the categories and budget. You may for example submit two projects for the same category and budget but you cannot submit the same project in different categories or budgets. What information/document(s) is required to complete the submission? 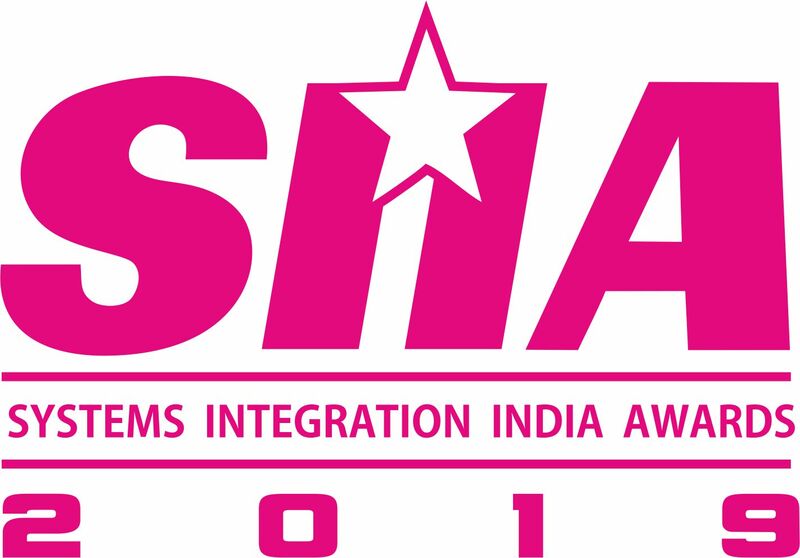 The link here http://www.siindiaawards.com/submission/ has all the details. Will there be any Entry Fee for submission? No. There is no entry fee for these awards. Can we submit projects without revealing the Client’s identity? The Submission Channel on SIIA website does provide the option to choose if the entry is confidential. Once that is specified, SI India Awards will not reveal the client identity in any manner. The SI can mention the project client as large/medium enterprise, referring the nature of their business. Is it compulsory to have a client endorsement of the projects submitted? We have carefully selected our judges who have years of experience in the AV industry and who have zero dealings with India. This is to ensure fair judging. To ensure non-bias judging and any unexpected influence, the judges will not be identified till the Awards Night. Similarly the judges judge without knowing the SI or Consultant involved and judge purely on the merits of the project. When and where would the Awards be given? 18 September 2018 evening at Hall 2A (in conjunction with InfoComm India 2018), Mumbai. What benefits do the Award winners have? Recognition! This comes in multiple formats – A trophy at the Awards night gathering where the who’s who of Indian ProAV industry convene. This is a great opportunity to showcase the service prowess and products of the various companies involved(Consultant, major manufacturer/distributor etc). Systems Integration Asia, the flagship publication of Spinworkz will do the media buzz through its columns – both in print and online – about the winning projects. Of course, this would be keeping in mind the client confidentiality, if any. If we make it to the Shortlist stage, would we be provided travel and accommodation? No. Spinworkz is not responsible to provide any travel and accommodation for companies shortlisted for the awards. When is the final deadline to submit? 10 August 2018 by midnight.